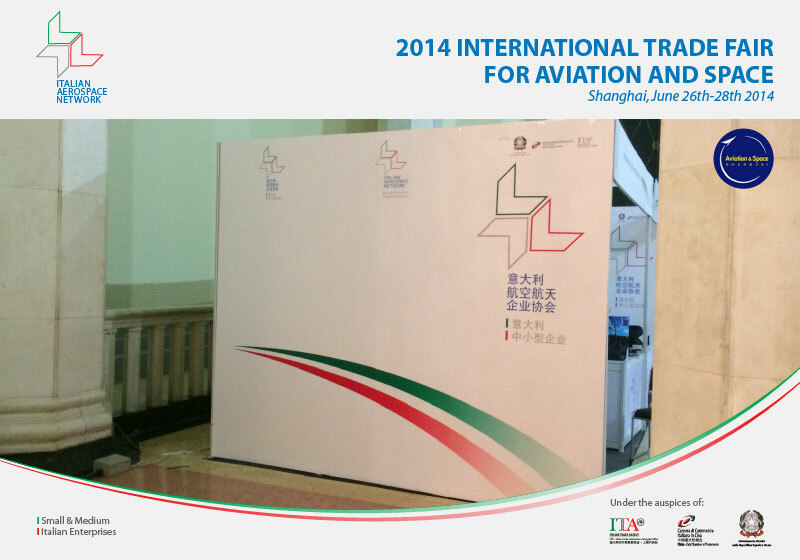 IAN getting ready for the Int’l Trade Fair for Aviation and Space Opening. 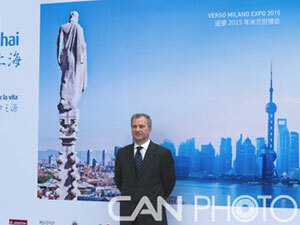 IAN at the Int’l Trade Fair for Aviation and Space – Shanghai. 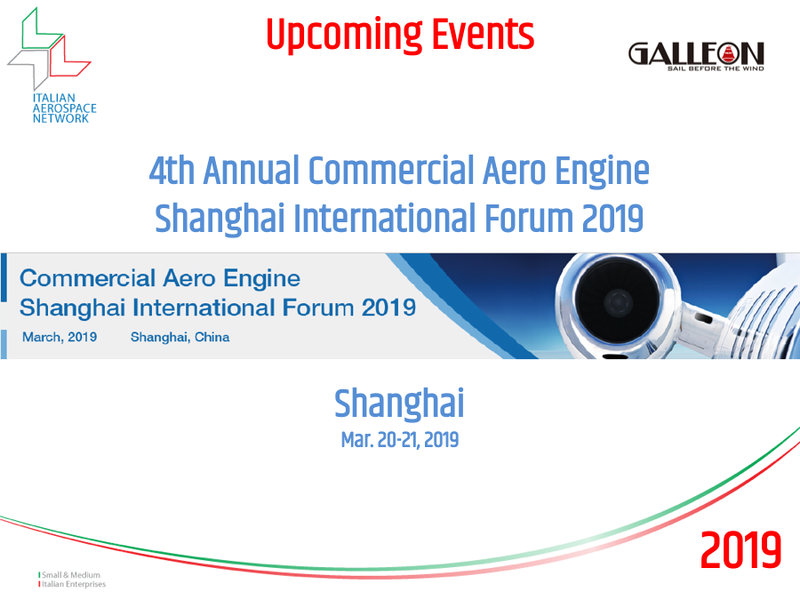 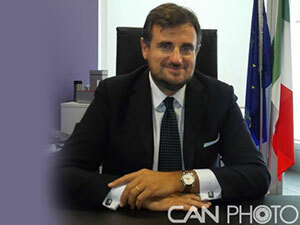 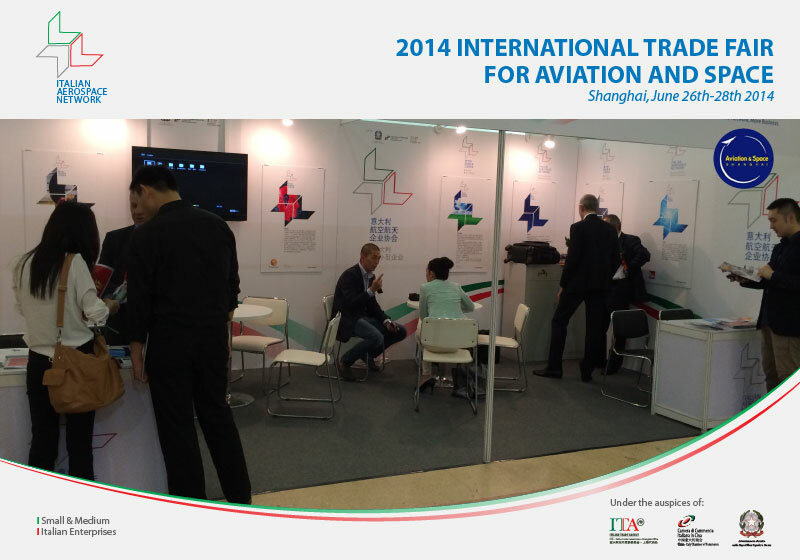 IAN meets potential customers at the Int’l Trade Fair for Aviation and Space – Shanghai. 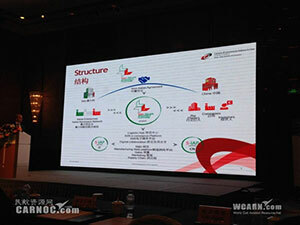 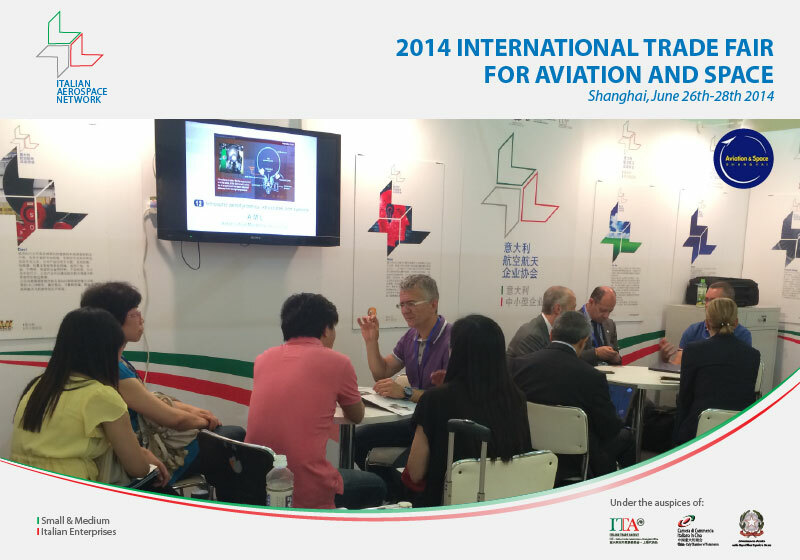 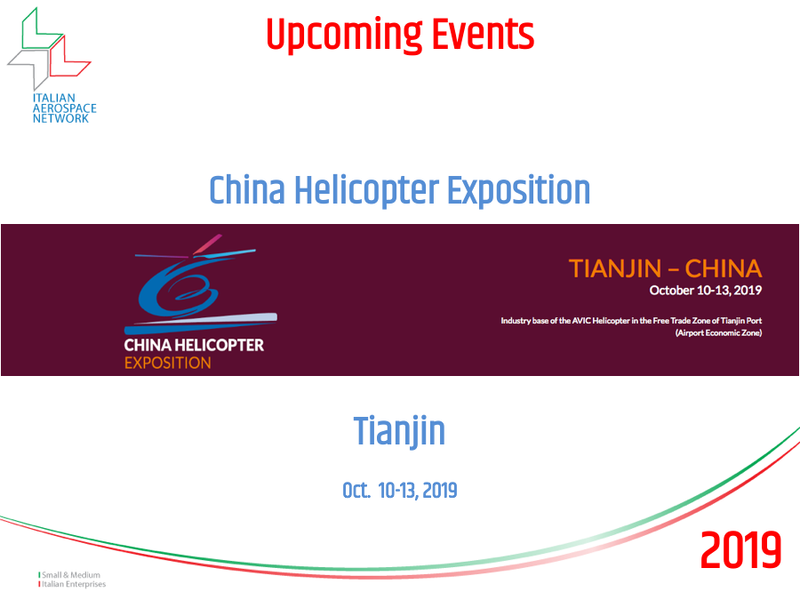 IAN’s members meet potential customers at the Int’l Trade Fair for Aviation and Space – Shanghai.